We are honored to announce that the women’s team of Red Deporte in Zambia has been invited to participate in the 2018 Donosti Cup. 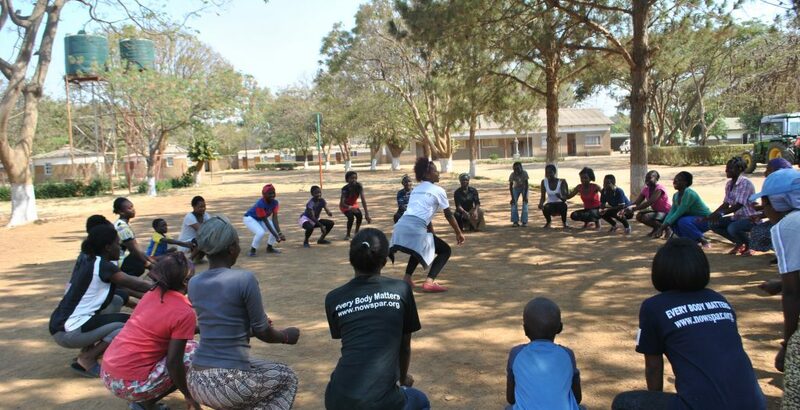 Our team is made up entirely of young girls from the most disadvantaged environments on the outskirts of Lusaka, capital of Zambia. This milestone is the best way to complete the 20 years of work of Red Deporte in Zambia, and consolidate the next steps we are going to take in this country, focusing on the goal of opening a sports center to promote sports activities focused on promoting health and employability among the most vulnerable youth in Zambia. Our deepest gratitude to Donosti Cup, for inviting us to participate in this event, which will undoubtedly positively mark the young people of the Sports Network program in Zambia.